St Augustine Movers | NO Fuel or Travel Charges. Call For A Free Quote! 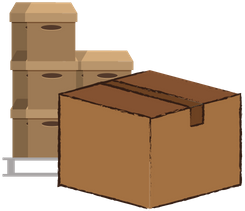 Looking for St. Augustine movers? 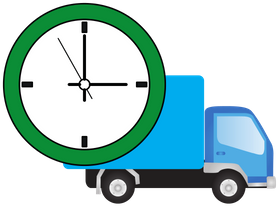 We provide local moving service to all of St. Augustine with timely and reliable service. Why are we an affordable solution? Because we don't charge travel fees, fuel charges, or extra service charges. We have grown & become popular St. Augustine movers because of our commitment to low prices and superior customer service. Why choose us for your St Augustine move? Service Area: We provide professional moving services all over St. Augustine & St. John's County, FL. See the map at the bottom of this page.